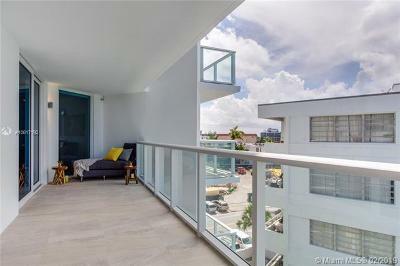 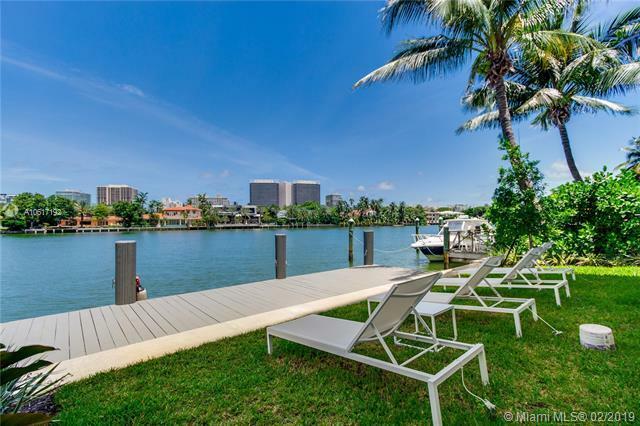 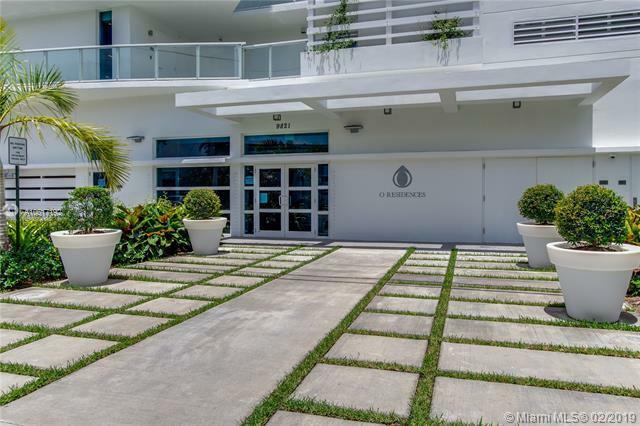 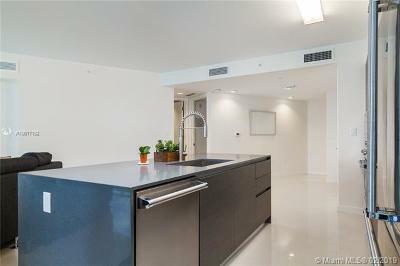 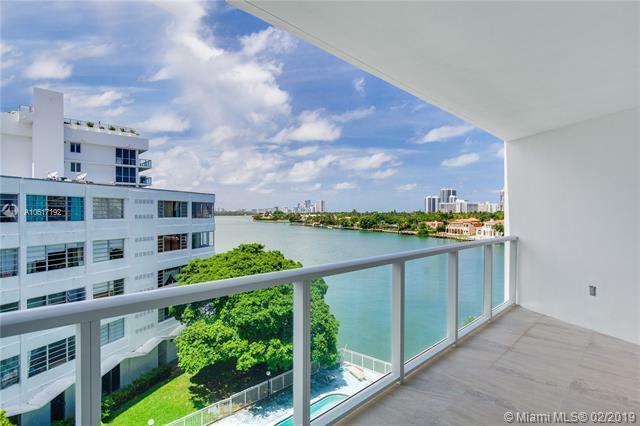 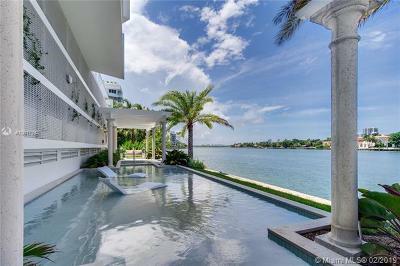 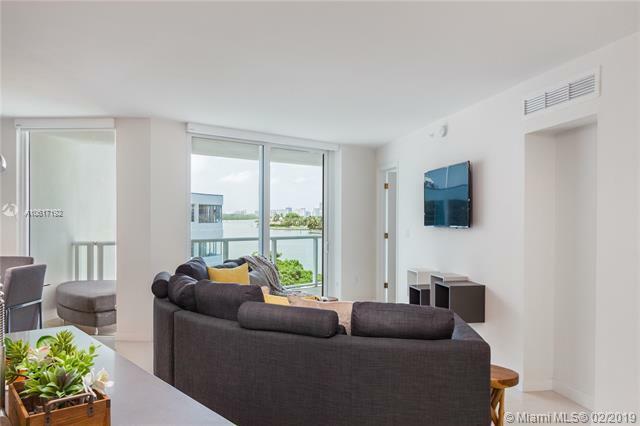 Brand new luxury boutique building on the intracoastal in sought after Bay Harbor Islands. Te interior is beautifully furnished in a clean contemporary style yet, relaxed with amazing views of the intercostal waterway from a wide curving balcony, floor to ceiling windows and sliding doors, kitchen and bathrooms fitted with European cabinetry quartz countertops, marble floor in bathrooms. 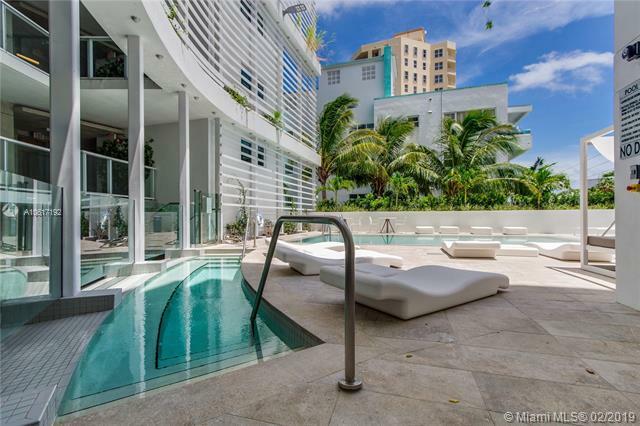 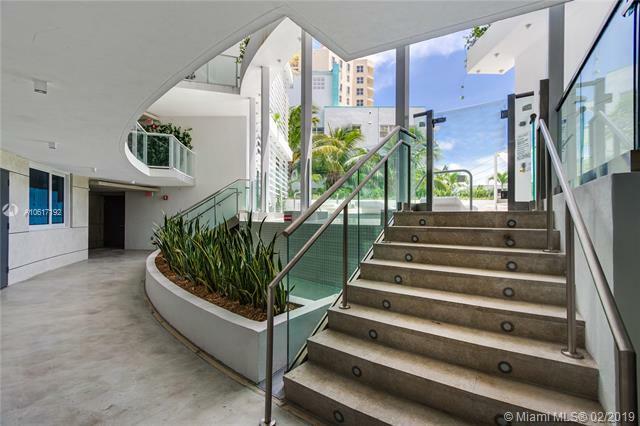 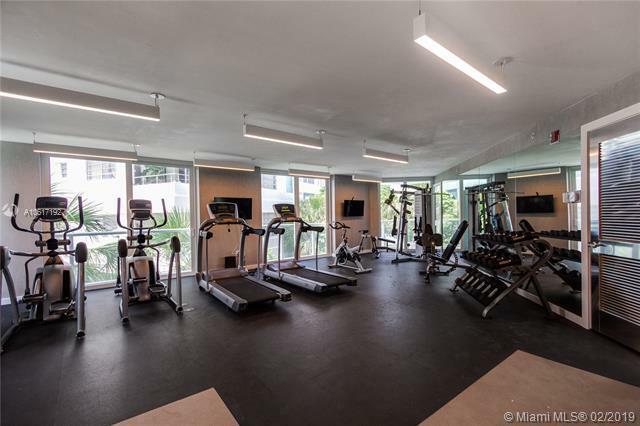 The building boutique style offers on the third floor deck zero edge sunset pool with boomerang shape infinity Hot-Tub and cascading waterfall, fitness facility, steam room and showers, also a Bay Front water deck and Hot-Tub, summer kitchen, water sports kayaking and paddle board. 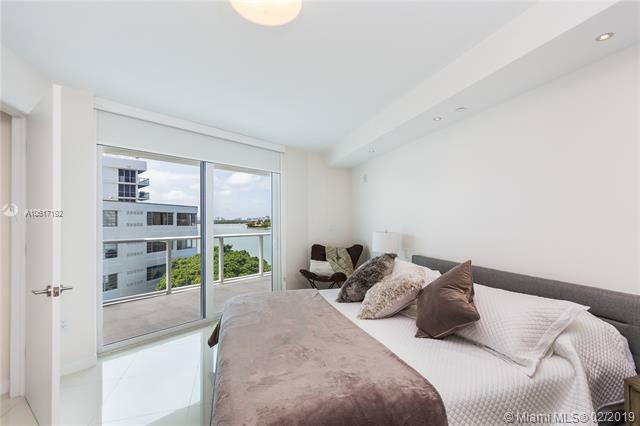 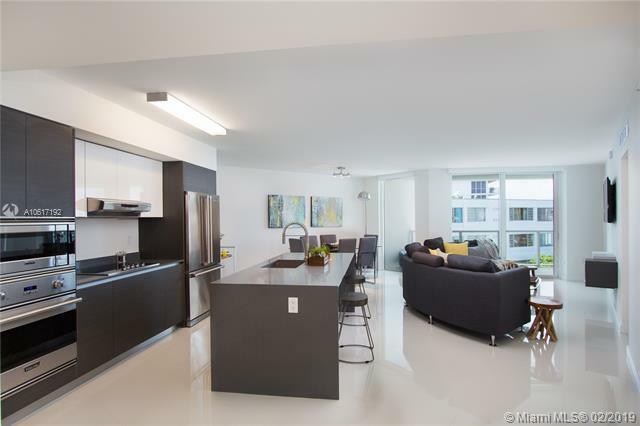 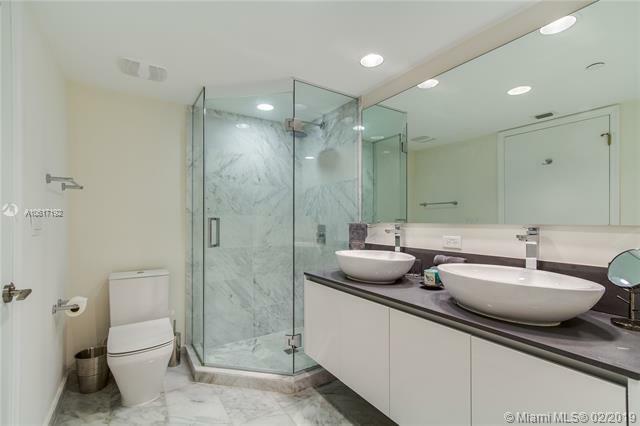 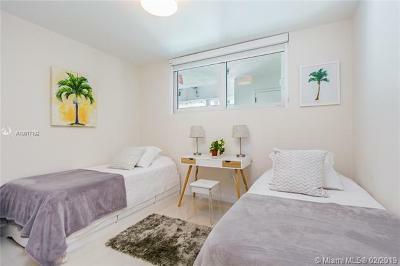 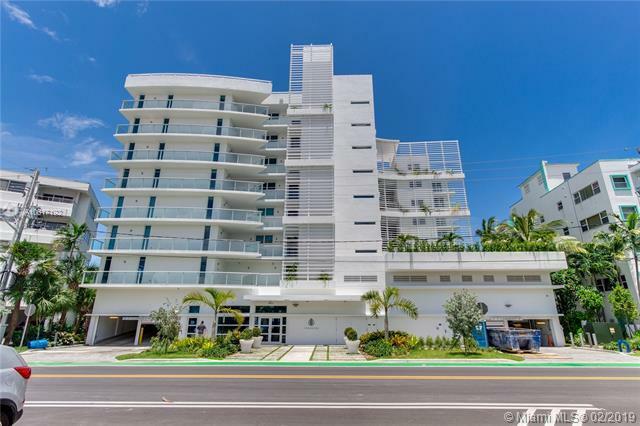 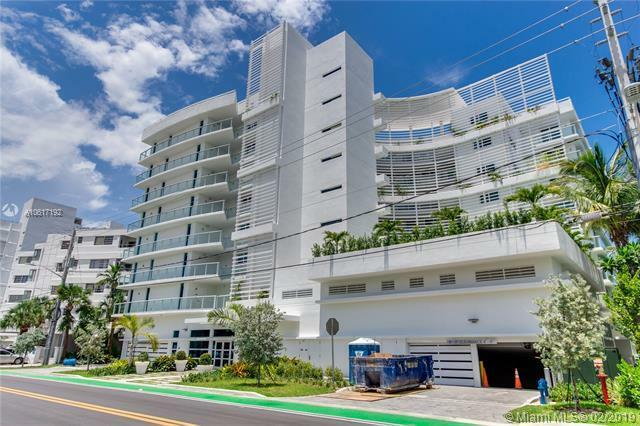 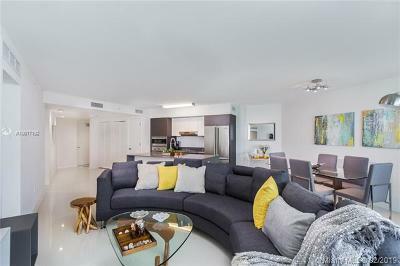 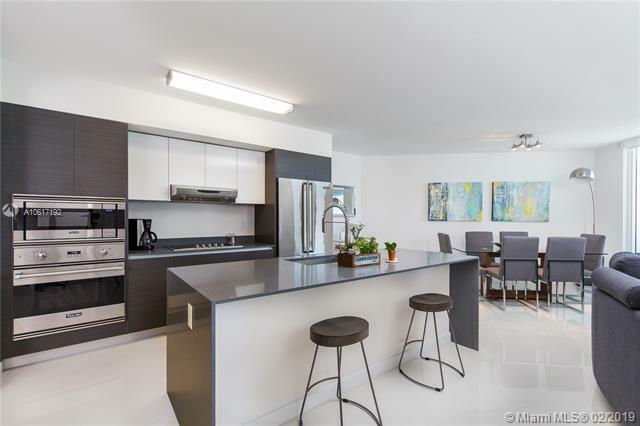 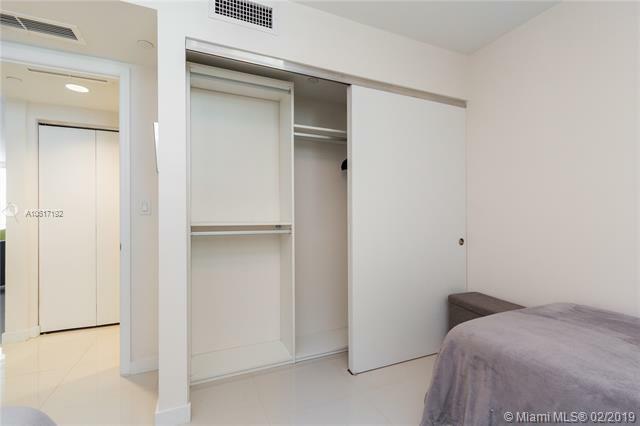 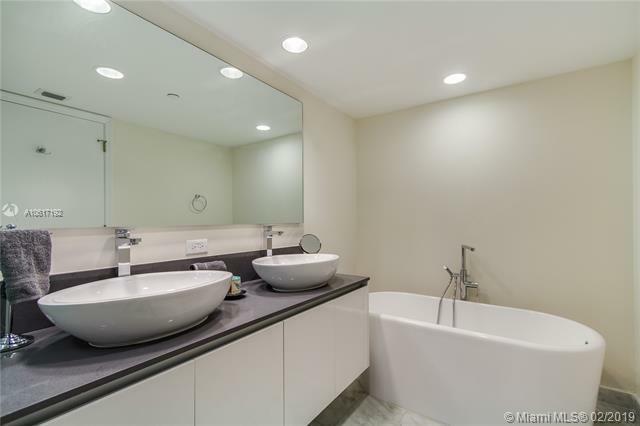 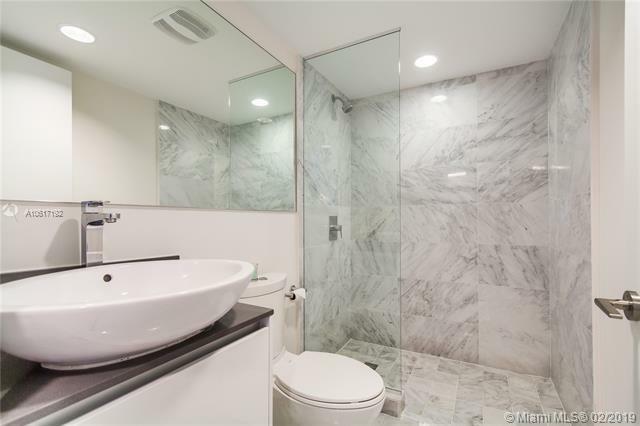 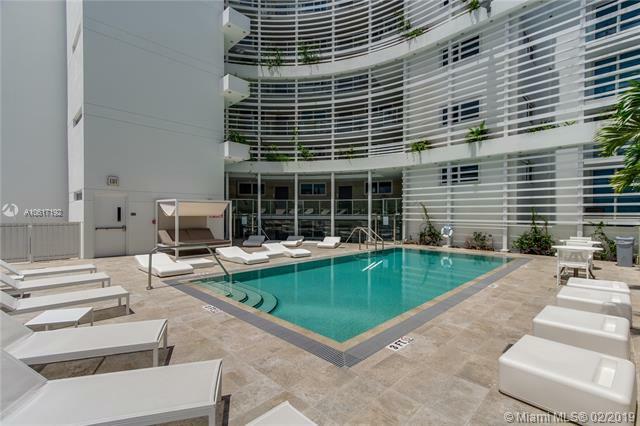 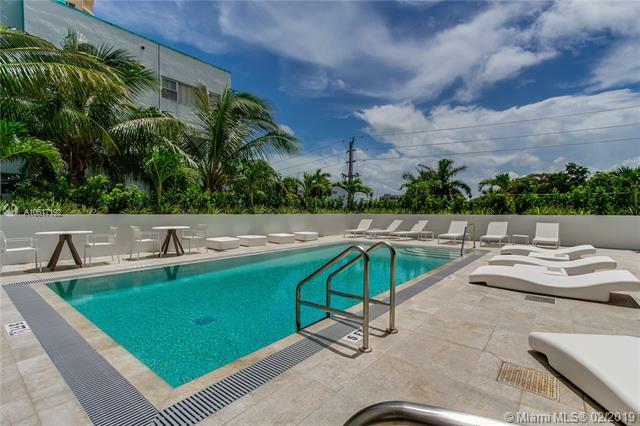 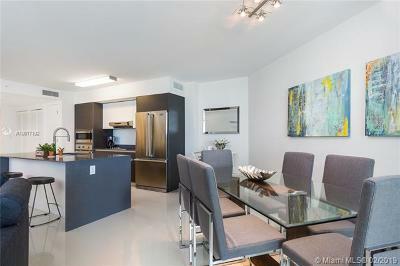 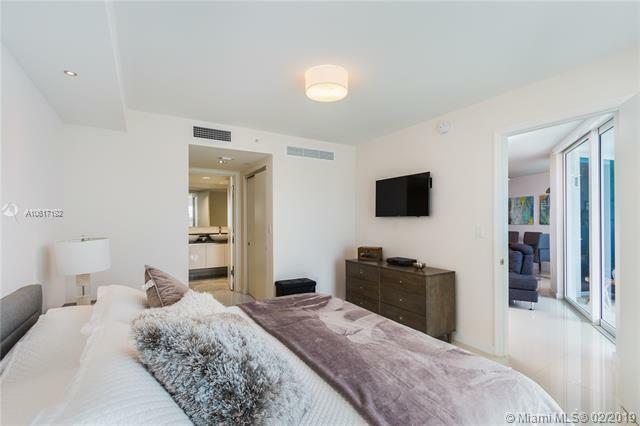 Walking distance to Bal Harbour Shops, shopping, dinning and beautiful Bal Harbour white sand beaches. 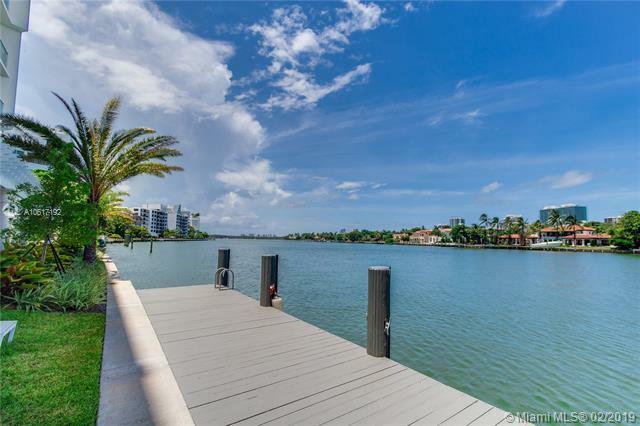 Directions: Coming From Collins Ave. Or Harding Ave. Head West Towards 96th St. And Turn Right Onto E. Bay Harbor Dr. Until 9821 E. Bay Harbor Dr. Property Will Be On Your Right.